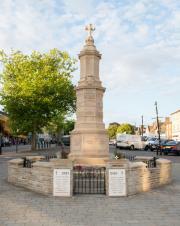 Brackley Town War Memorial on the Piazza was approved for Grade II Listing after renovation and cleaning in 2015. 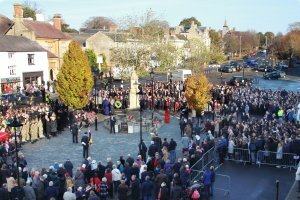 The Annual Remembrance Service and Parade takes place at 3.00pm on Rememberance Sunday. 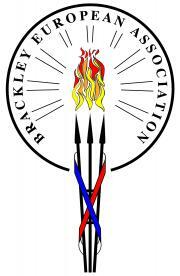 This is co-ordinated by The Royal British Legion (Brackley Branch) in association with Brackley Town Council. A short Act of Remembrance also takes place at 11.00am on Armistice Day.